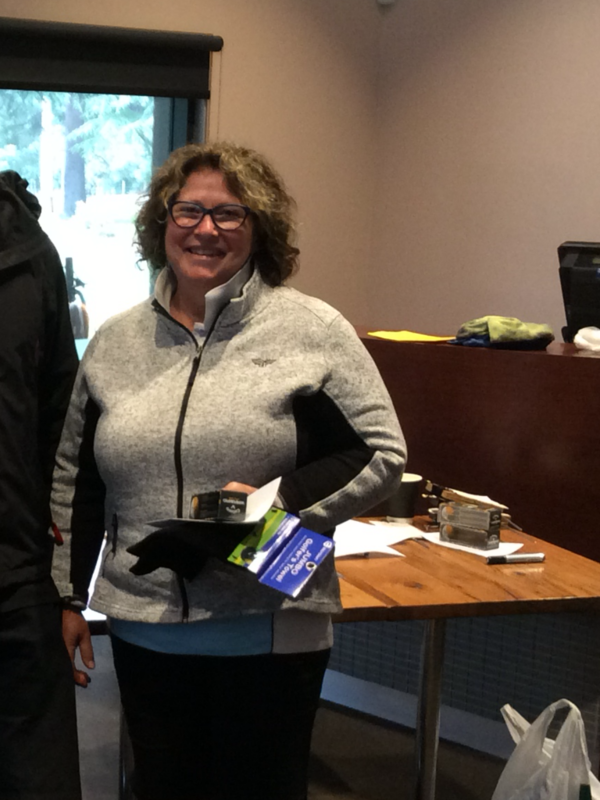 Sue Aurisch(37) with 48 stableford points won the Ladies overall mini masters at Marysville on Saturday. It was a fantastic result by Sue as Marysville received constant rain for several hours throughout the round. Yea had 18 players at the event and all others struggled in the wet conditions. The only other winner was Greg Clements who won half a dozen coronas in the raffle.